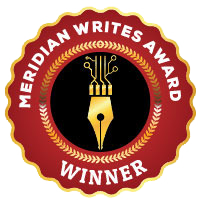 Meridian Writes is a program to highlight the talent and hard work of Meridian authors. Meridian Writes encourages authors who live in Meridian to submit one book they have published in the last five years to be considered for judging. 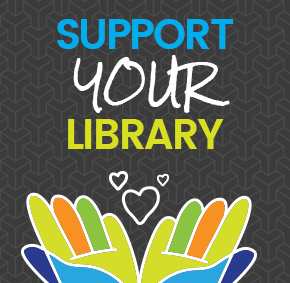 Meridian Library District staff will choose three finalists from the submissions, and ask selected members of the Meridian community to choose a final winner. The book can be traditionally published or self-published, but must be complete and have an ISBN. The book must be published within the last five years. The author must live within Meridian City limits, or Meridian Library District boundaries. Author must submit three copies of print book or a digital file in epub or pdf format, or a link for free download. Print books will not be returned but may be added to the library collection. October 1st, 2018: Meridian Writes, Call for submissions. Submit this online application form between October 1st - January 1st, 2018. You will receive confirmation once your application and submission is received. Six years ago, Grey Malteer was attached by creatures he thought couldn't possibly exist. 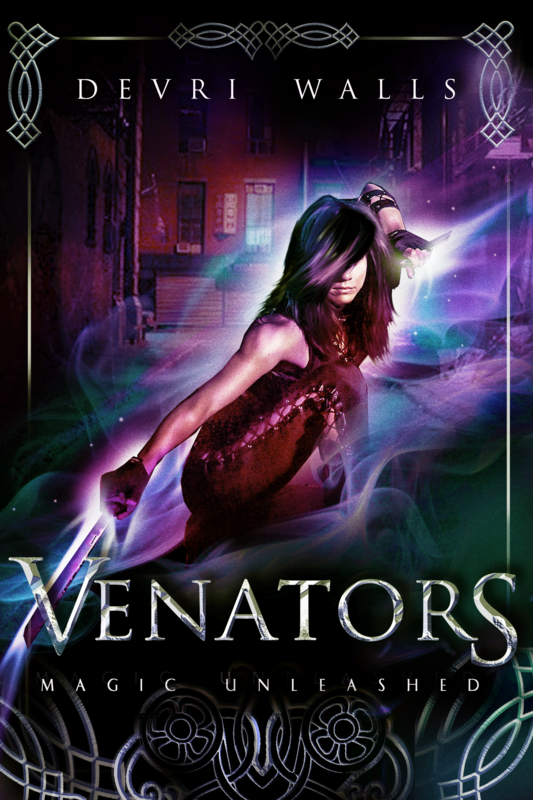 They repeated a word, calling him a name he'd never heard before...Venator. Since then, his life has been a hellhole of secrecy--hiding old pain alongside strange new abilities. Twenty-year-old Leah Petra Jones calls out to God for an adventure, something more than life as the dutiful daughter of a worship pastor. Only, in a church filled with secrets, adventure already waits. At first sign of risk, she reneges--but it's too late. A handsome intern pastor helps the church transition right into a scheme where she is both prize and pawn. 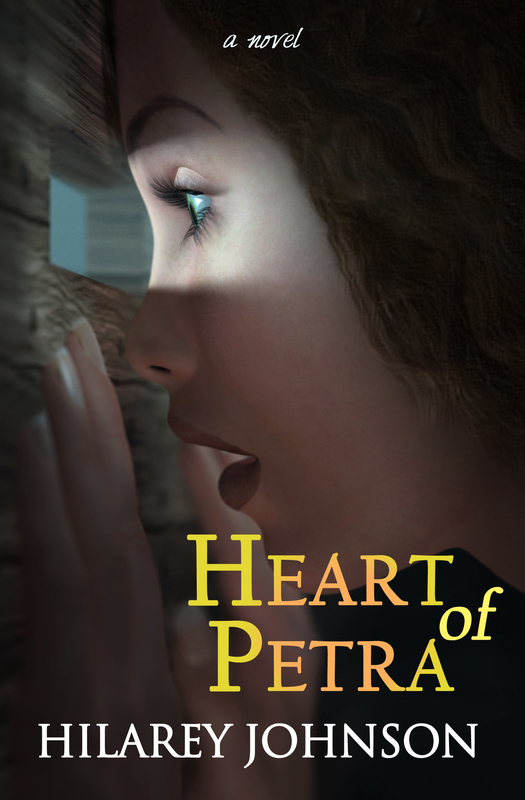 Petra learns that the most dangerous adventure3 can happen right in your own church. Nothing is what it seems in the small coastal town of Garibaldi, Oregon. 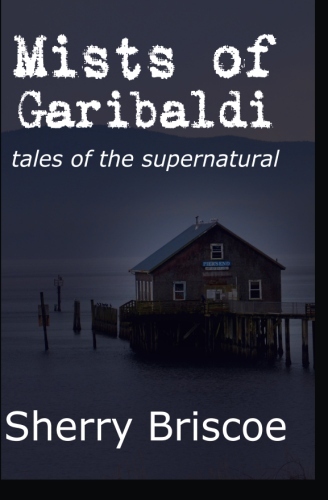 From dragons to ghosts, curses to murder, the nine stories of the Mists of Garibaldi will trap you in their web, and haunt you from the first word to the last. Tad, a slave boy, comes of age as the Civil War intrudes on the tropical sea islands of South Carolina. But his desire to better himself is obstructed by the color of his skin, until Northern soldiers force the evacuation of white plantation owners, setting 10,000 slaves free in a single day. 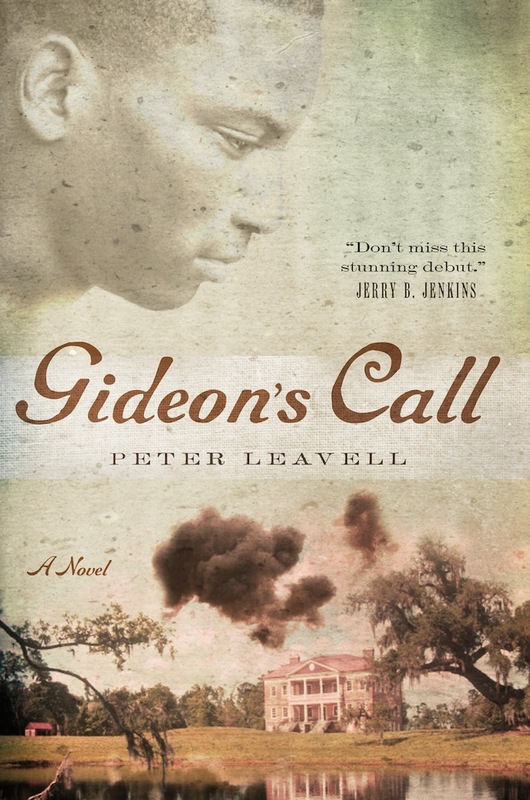 A boy grows into a man facing the horrors of war and unimaginable prejudice to become the leader and deliverer of thousands of freed slaves. All Kate wants is to live. Her losing battle to cystic fibrosis forces her mom and her to move closer to the hospital. Kate's determination to isolate herself is difficult when cheerful optimist Giana insists on being Kate's friend. And her resolve falters even more when curly-haired Kyler captivates her with his sweet melodies. 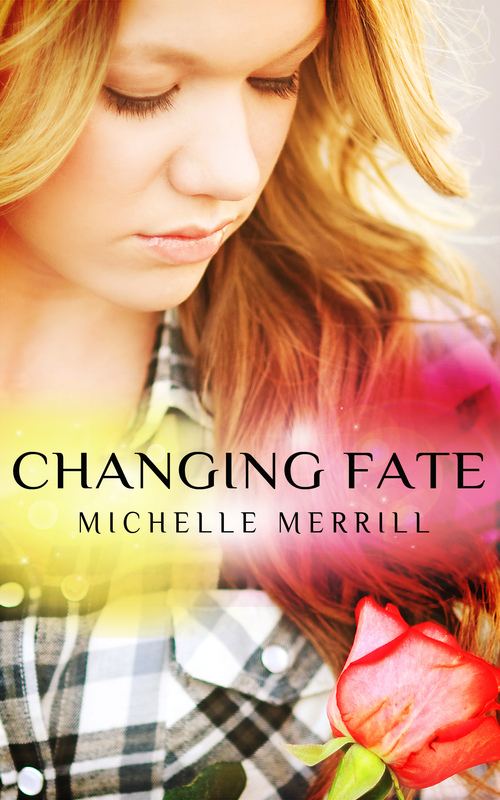 As her emotional walls collapse, Kate realizes the people she's been pushing away may be the ones giving her a reason to live. But it might be too late. Tybolt's a Deviant, a hated race immune to direct magic in a world where Wizards ensure survival. 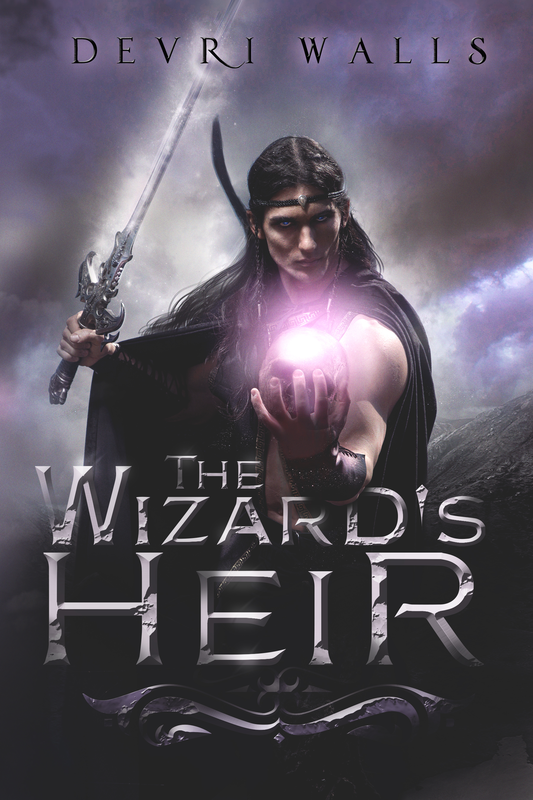 But when he loses his entire family to a spell-made storm he joins an elite group of Wizard hunters, organized beneath the new non-magic wielding king.